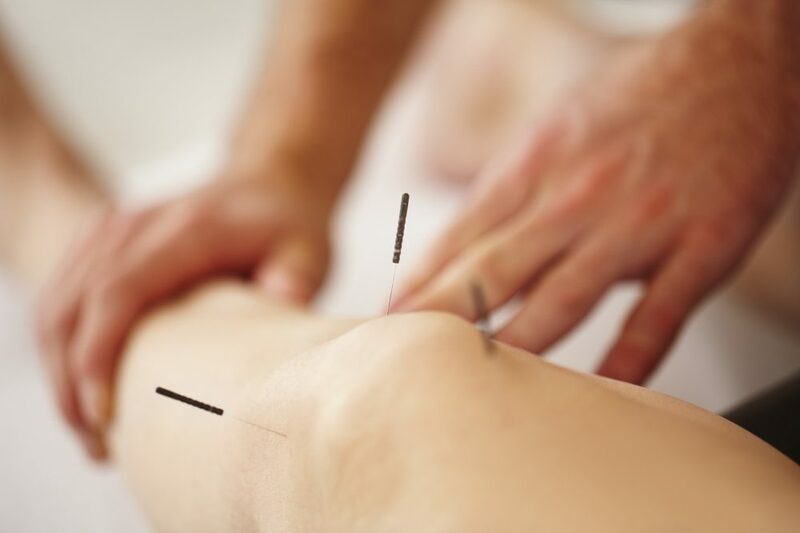 A new study has revealed traditional Chinese acupuncture treatments are no better than fake acupuncture for treating menopause symptoms. But in a surprise finding, both the real and sham treatments showed a 40 per cent improvement in the severity and frequency of hot flushes at the end of eight weeks of treatment. The benefits were sustained at six months after treatment. Half the group was given 10 sessions of standard Chinese medicine acupuncture. The other half received fake or ‘sham’ acupuncture, that is, stimulation of the skin using blunt-tipped needles, which has a milder effect without penetrating the skin. Lead author of the study, the University of Melbourne’s Dr Carolyn Ee, a general practitioner trained in Chinese medicine, said there were several plausible explanations for the improvement in both groups. “This was a large and rigorous study and we are confident there is no additional benefit from inserting needles compared with stimulation from pressuring the blunt needles without skin penetration for hot flushes,” Dr Ee said. Women with breast cancer or who have had both ovaries removed were not included in the study. “These women suffer hot flushes that are more severe and often earlier in life, so we think they warrant specific research because breast cancer survivors can’t take Hormone Replacement Therapy,” Dr Ee explained. Dr Mandy Deeks, Deputy CEO of Jean Hailes for Women’s Health and a psychologist, said the study highlighted the importance of women talking about health issues. “For women, having someone to discuss their menopausal experiences with is a positive step. We know from research that having a positive relationship with a health professional makes a big difference to health outcomes,” Dr Deeks said.